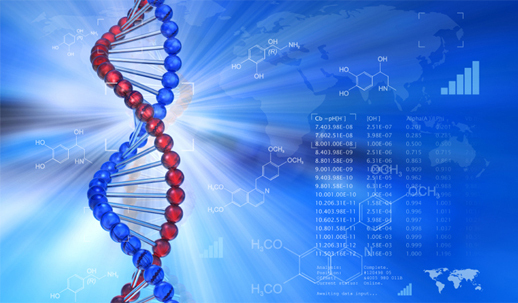 Life Science Business consulting offers wide-range of expert support services to the Life Science (clinical & research instruments, reagents, software/services) business in Japan and Asia Pacific Region. Each project is customized to meet the unique needs of each client. So please feel free to contact us to find out how we can help your business. BIC GROUP consultants have deep knowledge of the industry and an extensive network of contacts within the industry executives. BIC Consultants can identify your potential local partners if you are thinking about collaborating with the companies in Japan. Through our strong network of distributors & manufactures nationwide, we can connect you to the right partner to your distribution / OEM (original equipment manufacturer) in Japan. BIC GROUP has a strong focus on Partnering, Licensing and Business Development. Our consultants all have decades of experience, and proven track record in business development in the areas of Pharmaceutical/biotechnology, Medical device, IVD, Consumer healthcare and Life science industries. We can therefore provide you with a comprehensive insight into your needs. 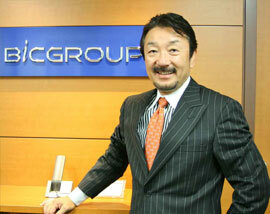 Junya is a Managing Partner at BIC GROUP. He has over 25years of experiences in the bioscience industry. He is responsible for delivering solutions to our bioscience clients. Junya is an established leader in the Life Science industry. Prior to joining BIC GROUP, he has held number of executive positions with multi-national life science companies. He established number of foreign subsidiaries in Japan and served as country manager.